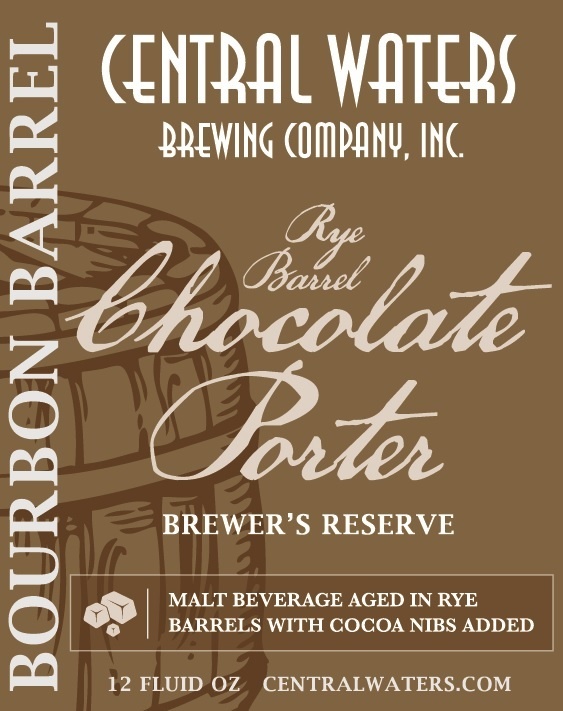 Imperial porter brewed with cocoa nibs aged in Rye bourbon barrels. 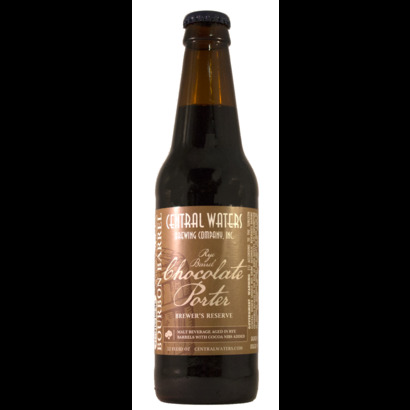 Brand: Central Waters Brewing Co.
Central Waters - Brewer's Reserve Rye Barrel Chocolate Porter 2019 This sturdy Imperial Porter is brewed with oats and cocoa nibs and then aged in Rye Whiskey barrels for a deliciously, sweet, intensely and chocolatey treat! 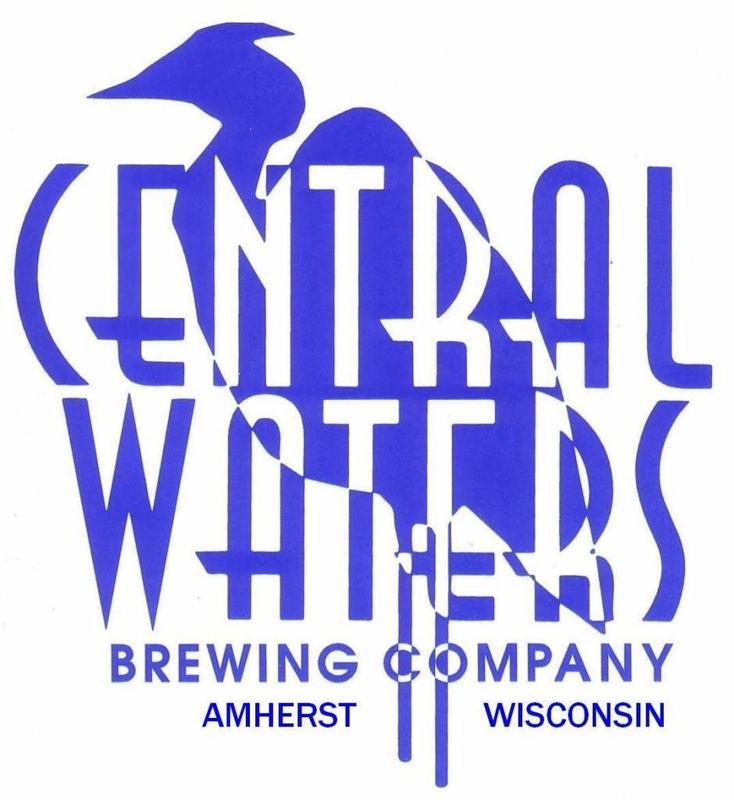 Brewery: Central Waters Brewing Co.